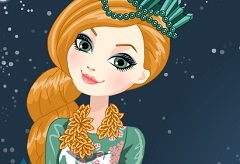 Are you up for some fun? 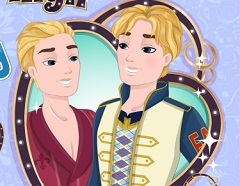 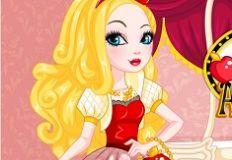 Today we have for you a new and fun online game,a new game in which you are invited to join one of the main characters from the Ever after high series. 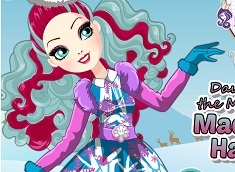 Here in this new and fun game that we have to offer you will need to use your taste in fashion and find the perfect outfit for the main characters, an outfit worthy for the Epic Winter that they have upon them. 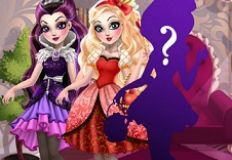 In the game you will have as main character none other than Rosabelle Beauty who is the daughter of princess Belle and the Beast. 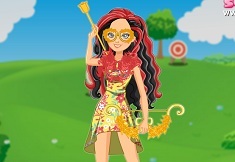 She is just like her mother, a girl in love with the nature, her book and always looking to make friends and see the good in them. 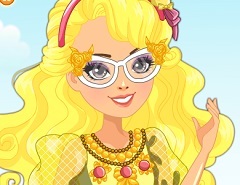 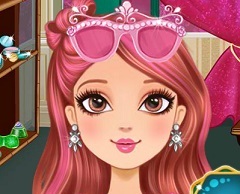 Here in this new and fun online game you need to help her get dressed up for this new day and for that you will have acces to all of her clothing objects and accesories. 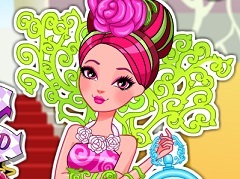 Come and play this new and fun online game that we have for you and enjoy your time with your friend from Ever After High, Rosabelle Beauty!